I spy with my little eye... a new Rendez-Vous with Specs Addicts. 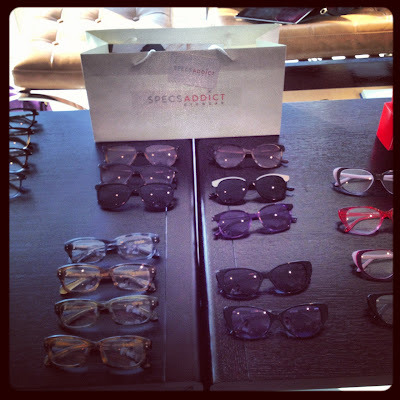 If you are following, you know how enthiusiastic I am about Specs Addicts, the retro Glasses/Shades brand that just arrived in Dubai and that is growing, growing, growing (click here to read the National's article about them)! Well I met with the lovely Colette yesterday, and I cannot wait for the new collection to be out! They keep on launching new designs, for Ladies but also for Gentlemen, so whether you are in a 1950's or 1980's Mood, have a llok at their website, it is full of inspiration! Important piece of information for readers all over the World (Bonjour Paris, Hi Beyrouth! ): they do prescription Glasses and Shades, and they ship worldwide for free! To get a Retro Look, visit their website here. I spy with my little eye... a Children's Classic. I spy with my little eye... a 1920's Doctors Bag. I spy with my little eye... an Art Installation. I spy with my little eye... a vintage 1950's Hat. I spy with my little eye... an Art Event. I spy with my little eye... a chilled week-end. I spy with my little eye... A Market at Traffic. I spy with my little eye... a confirmed Crush. I spy with my little eye... a Press Cutting. I spy with my little eye... an Autumn Dinner. I spy with my little eye... vintage Lollipops. 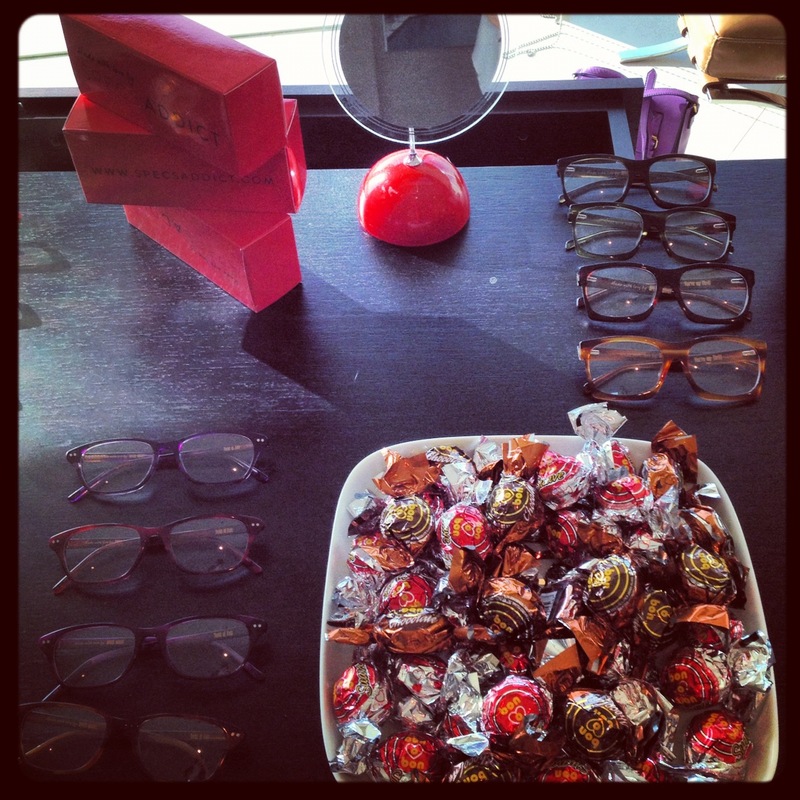 I spy with my little eye... retro Fun at Bambah. I spy with my little eye... tasteful Cards. I spy with my little eye... a Fashion Event. I spy with my little eye... a vintage Event. I Spy with my little eye... home-made Jam. I spy with my little eye... Retro Hairdo's. I spy with my little eye... a good Mani-Pedi. I spy with my little eye... a busy Evening. I Spy with my little eye... a Free Movie Night.